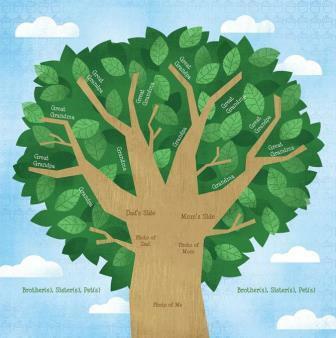 Looking for a fun way to teach your kids their ancestry? This lovely collection from Karen Foster creates a fun and interesting way to help them learn about their ancestors and their past. Create a page for your children for their memory book, or let them create it for themselves.